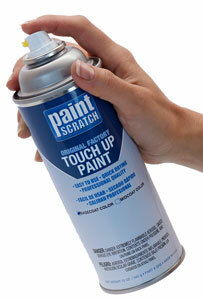 PaintScratch sells the highest quality Honda spray paints on the market. Order Honda spray paint by clicking your model above. Then select your Honda year and color to order your Honda spray paint. Over Forty-Six models going all the way back to 1957 means a whole lot of different Honda spray paint colors. In fact, PaintScratch sells just around 2,000 different Honda spray paint colors! Yep, there is a pretty good chance you can find your color on our site and order can of Honda spray paint to touch up any scratches, chips or dings you've got. Whether you drive an Accord, CR-V, Civic, Crosstour, Fit, Mini Van, Pilot, Prelude, S2000 or other model, we've got everything you need for spray painting a Honda.